Cub Scout Pack 403, Tomball & The Woodlands TX | Welcome to Pack 403 Online! One of the key concepts in the Cub Scout Law is the relationship between Leaders (Akela), the Cub Scouts and the Pack. In order to have a robust organization, these relationships need to be functional and supportive. Therefore, tools and processes need to be in place in order to support these relationships. Likewise, there needs to be a Leadership in place that can drive those tools and processes. 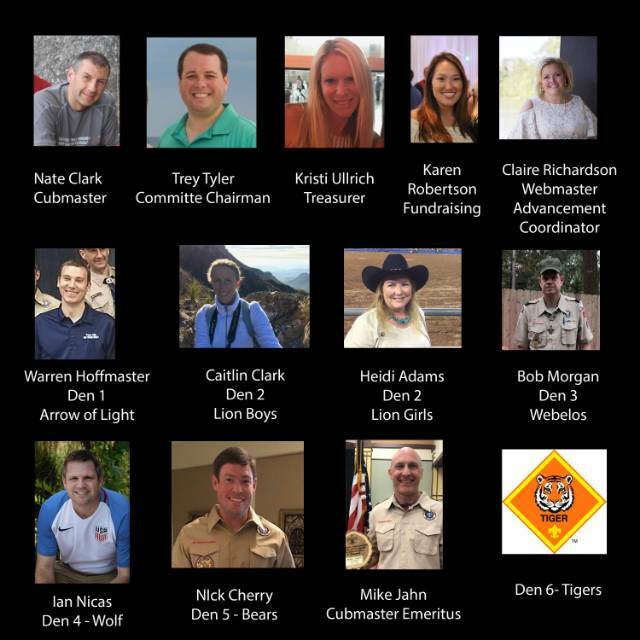 Leaders (Akela) refers to Den Leaders, Committee members, volunteers and Cub Scout Adult Partners, such as a parent, relative or friend. Leadership can come in many forms and be as simple as the volunteer who greets the scout and their family at the door. The important part is that in order for our organization to fulfill its mission and to meet and exceed expectations, volunteers/leaders must be willing to contribute, even if only in small increments.